Are you thinking of having a pool party? 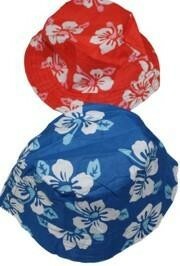 Shop our luau section for everything needed for your Hawaiian bash. 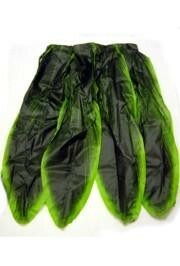 Stay cool in our hula grass skirts and keep your drinks cold with our great inflatable coolers! Don't forget to say "aloha" to your friends with our beautiful leis, fun party favors, and candy. 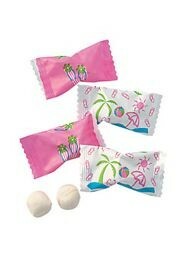 And remember to dress your table with our luau-themed tableware! Throwing a tropical bash? 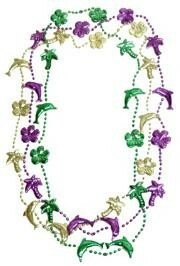 Our beads and leis make great party favors and costume accessories! Fill your party favor treat bags with something sweet. Check out our candy department! 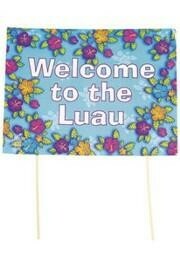 Make your next luau bash stand out with our great decorations! 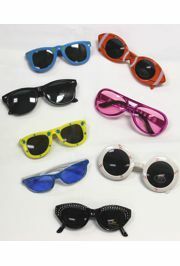 Our festive sunglasses are fun and functional! Anyone can be a hula girl! 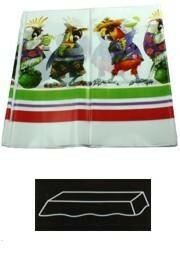 Try out our raffia skirts and fun tutus! 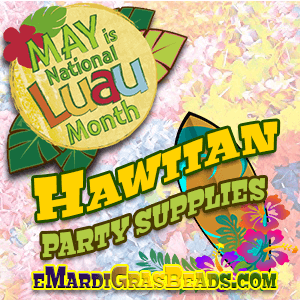 With our wide variety of luau party tableware, you'll have no trouble finding what you need for your color theme. 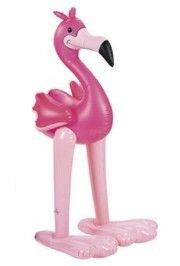 Use our fun inflatables to decorate your luau bash! Our toys make great party favors!